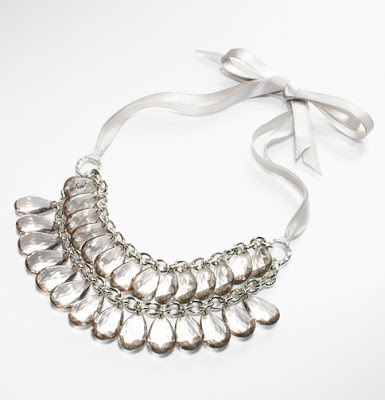 During my visit stateside last week, I could not get enough of Ann Taylor Loft costume jewellery. 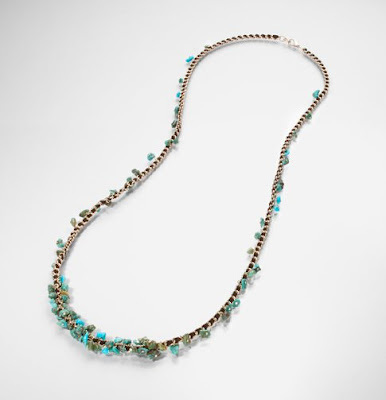 My favourite pieces were delicate turquoise chains and beautiful perplex tear drop necklaces (see through Perspex accessories are definitely in this Spring/Summer– as seen with Prada shoes and Fendi bags). Some of the above pieces reminded me of Gerard Yosca jewellery. 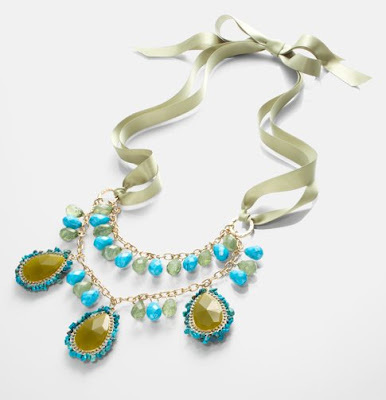 With prices starting at $29.50 I will vote for Loft jewellery any day!